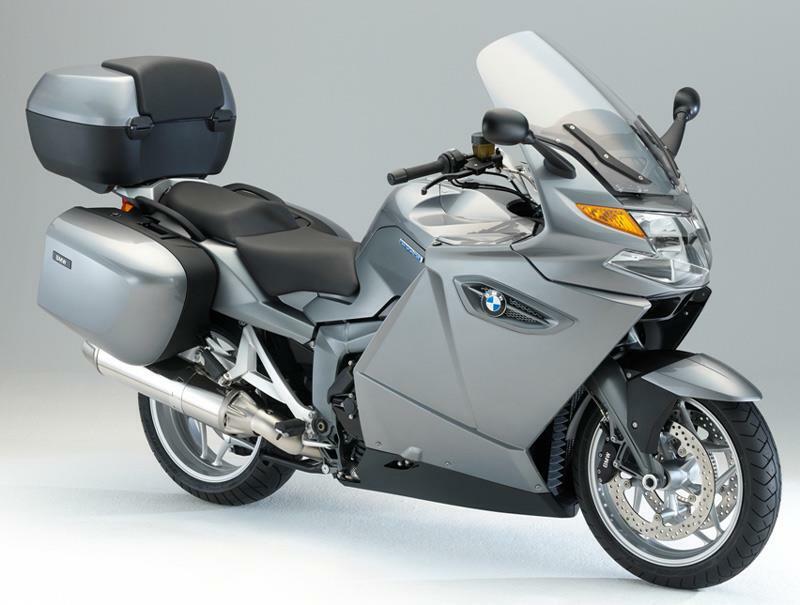 BMW has just launched this new, luxury edition of its K1300GT tourer. Dubbed the ‘Exclusive Edition’ the four-cylinder, shaft-drive machine differs from the standard version by coming equipped with a long list of official BMW optional extras – plus a special name plate. So, the ‘Exclusive’ features, as standard: Electronic suspension adjustment (ESA II); ABS; cruise control; Automatic stability control (ASC); tyre pressure monitor (RDC); heated grips and seat, BMW’s on-board computer, a 49-litre top box along with the standard-fit panniers and comes in a special two-tone grey metallic paint scheme. The Exclusive Edition is now available now to order from BMW dealers priced £14,950 OTR (the standard K1300GT is £12,840 and the K1300GT SE £14,120). For further information go www.bmw-motorrad.co.uk or call 0800 777 155.